Just like the bricks on homes, collagen is what supports and protects our skin’s outer layer. And unfortunately, as we age, both time and gravity takes a toll on our dermal layer and we start to see unwanted wrinkles and sagging. Our skin gets thinner (if only our waists did instead, right?) and we start to lose collagen. Multiple factors can be to blame, but the goods new is, collagen can be boosted right back up again without trips to the plastic surgeon or makeup counter. Sure, you may not get back the same youthful look you had when you were 20, but there are many natural remedies to increase collagen and make you feel and look wonderful. Amino acids are the building blocks of collagen, so it’s important to incorporate foods loaded with vitamins and protein—and vegans don’t worry, as you all know, there are plenty of protein-packed meat alternatives. Believe it or not, cabbage is one of the most well-known foods for increasing collagen production. Cabbage is chock full of vitamins A, B, C, and E, and contains a heavy dose of antioxidants and phytonutrients like lutenin that can help fight free radicals. Cabbage is a popular fermented ingredient, and we have the perfect kimchi lunch wrap to help you get your fill of this collagen-boosting vegetable. Here, again, our knights in shining armor—avocados! 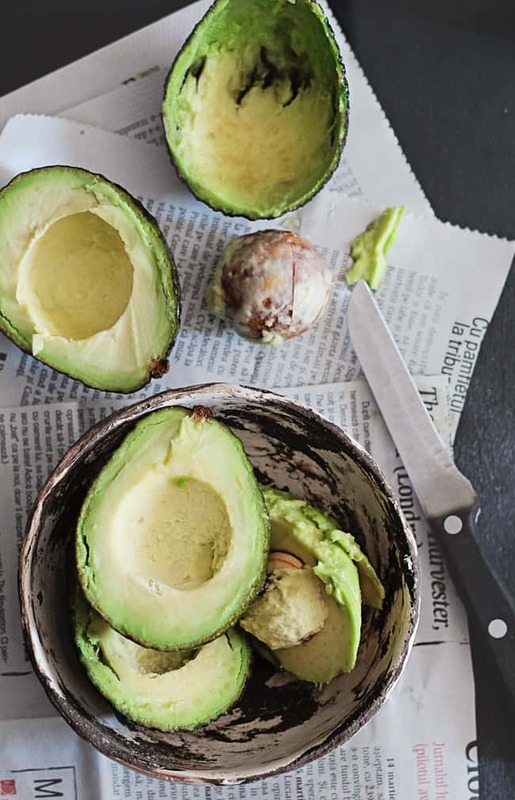 As we know, avocados are amazing for natural skincare. Avocados are rich in vitamin E, which help fight free radicals and provide omega-3 fatty acids, which increase collagen production. While many of us can go for a bowl of gauc day or night, try expanding your horizons with our creamy avocado soup recipe. Omega-3 fatty acids are crucial to maintaining healthy skin, and fish are loaded with them—especially tuna and salmon. 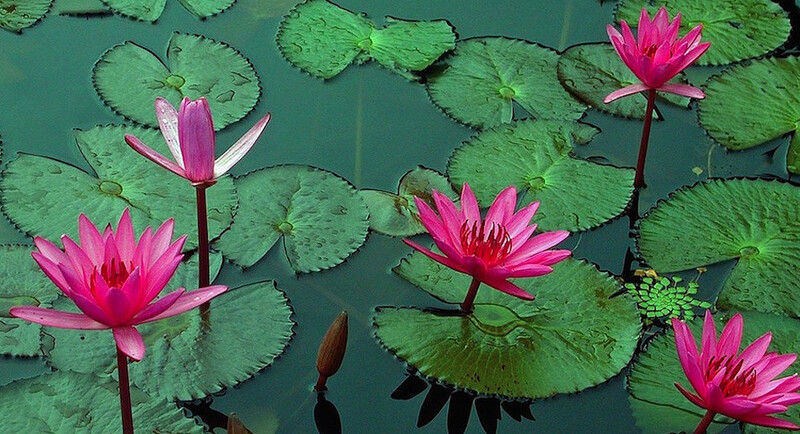 Our skin cells are surrounded by fatty, protective membranes, and omega-3s are essential to supporting these cells. To help you get started on the omega-3 journey, here are 25 wonderful salmon recipes to browse. Here’s another example of how the rainbow of foods play different roles in our health. 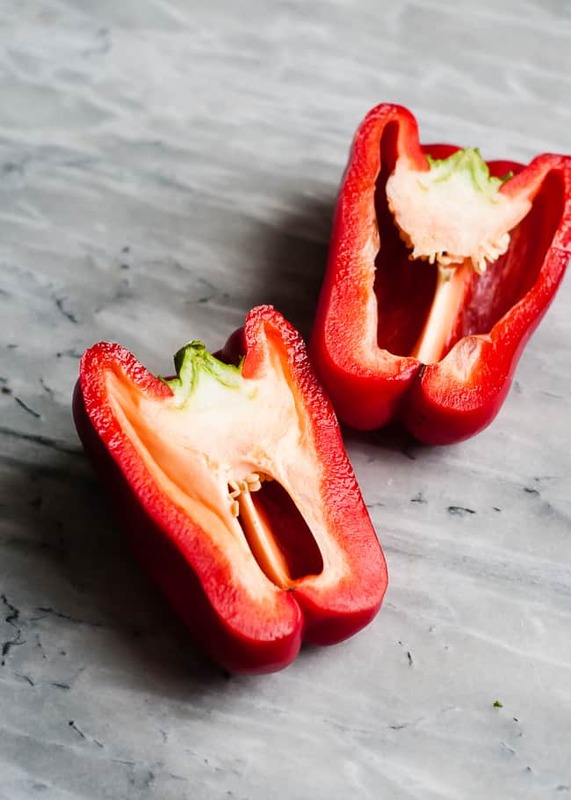 Red vegetables in particular contain the antioxidant lycopene, which essentially acts as a natural sunblock and collagen booster. So next time you’re prepping for a trip to the grocery store, mark foods like peppers, tomatoes, and strawberries on your shopping list. Beans are filled with zinc and hyaluronic acid to keep your skin hydrated, plump, and firm. And when skin is well-hydrated, it’s easier to prevent fine lines and wrinkles. Beans are one of the most important ingredients to encourage cell proliferation, and are delicious in many recipes, like our vegan green bean casserole. Garlic packs a real punch for such a small veggie. 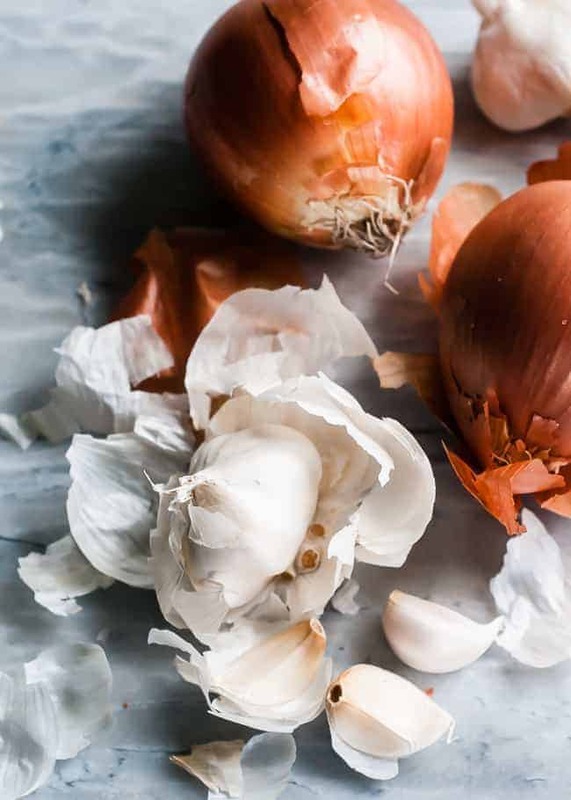 Full of sulfur, lipoic acid, and taurine, garlic helps rebuild collagen fibers that have been damaged over the years. You can add garlic to just about any dish, so next time you’re cooking up a big meal, throw in an extra clove for your skin. Not only are carrots great acne fighters, they’re also great collagen boosters due their high vitamin A content. Carrots increase our skin’s elasticity, helping to naturally restore collagen, as well as increase blood flow to the skin’s surface. There are a million ways to use carrots in cooking, but have you ever tried a coconut carrot smoothie? Lemons, oranges, limes, and grapefruit are all great ingredients for our skin’s health. From acne to dark spot treatment, they can surely work against virtually any skin concern, including decreasing collagen. 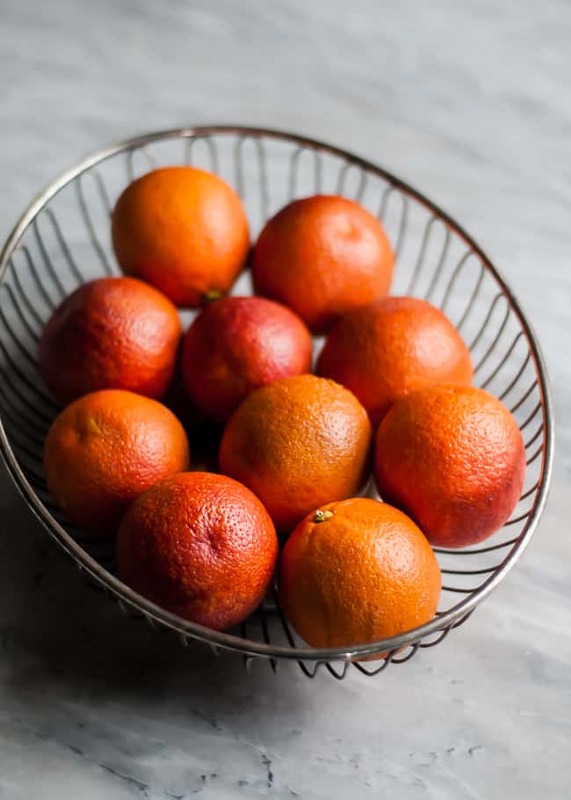 By converting amino acids to collagen, dosing up on vitamin C can naturally improve your skin’s texture. How does 11 upgraded lemonade recipes sound to boost your collagen? A perfect additive to smoothies and salads, flaxseeds are a great source of fiber and skin-friendly omega-3 fatty acids. Our bodies can’t produce it, so it’s important that we eat plenty of foods with omega-3 fatty acids like flaxseeds. Check out our strawberries n’ cream smoothie bowl to deliciously enjoy this important ingredient. We know that dark, leafy greens are absolutely great for our internal organs, but they’re also wonders for our skin. 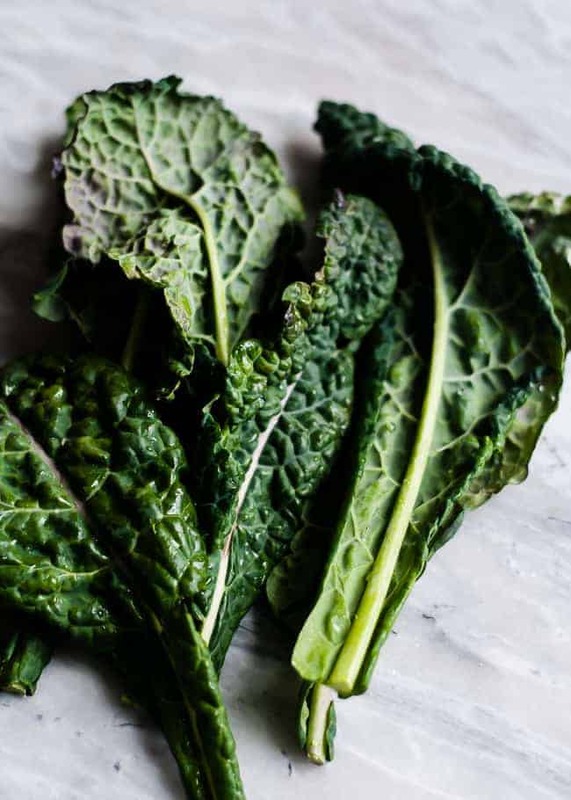 Filled with vitamins and minerals, veggies like collard greens, spinach, and kale all have high water content and antioxidants to keep skin hydrated. And, when skin is properly hydrated, elasticity improves. For a real collagen-booster meal, try our baby kale salad made with oranges, blueberries, and pomegranate seeds. Soy-containing foods are excellent options for boosting our skin’s collagen production—including cheese (hallelujah!). Soy contains a plant hormone called genistein, which increases collagen, strengthens skin, and blocks enzymes that can age skin. For a healthy dose of soy, try our chocolate chip banana muffins, made from dairy-free yogurt. This entry was posted in Uncategorized on August 29, 2017 by The Health Coach.